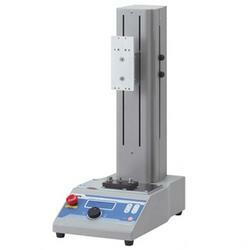 Precise Increment Mode - MX2 features a unique jog movement control, for precise increment testing. 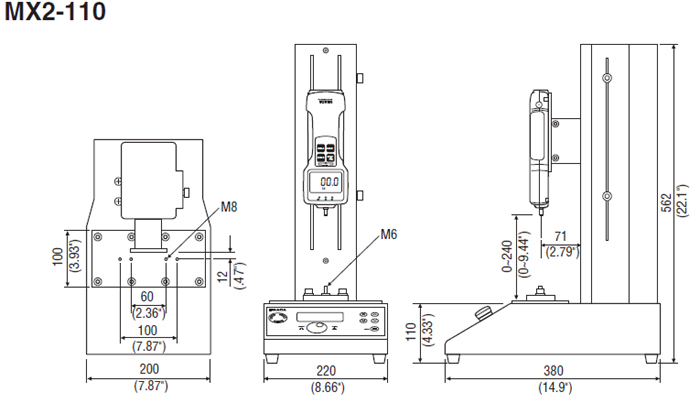 In jog mode, each click of the program dial moves the cross head approximately .015mm for MX2-110 and .01mm for MX2-275 (standard speed, under no load). 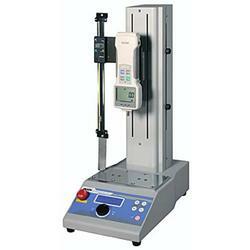 Cycle Mode - In cycle mode, automated fatigue tests are easy to setup. Press the unique program dial and turn, to make selections from the menu screens and set mode, speed, test duration, units and cycles. Control start and return speeds independently. Force Control - Force controlled non-destructive tests are also easy to setup and program. Connect an Imada Z Series force gauge to the MX2 test stand to enable the following force controlled tests and Conditional Overload Prevention. Increase Force to High Setpoint and Stop - Initial cross head speed is controlled by the start speed setting. 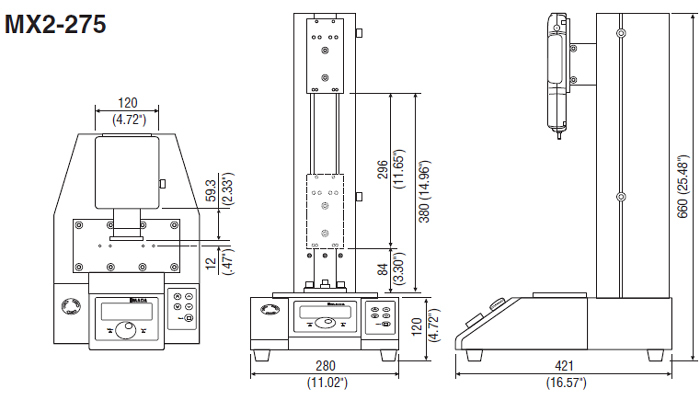 When the applied force reaches the low set point of the Z Series force gauge, the test stand engages the measuring speed setting and stops when the applied force reaches the high set point on the Z series force gauge. Ideal for non-destructive or creep testing. The cycle is repeated until the counter limit is reached.